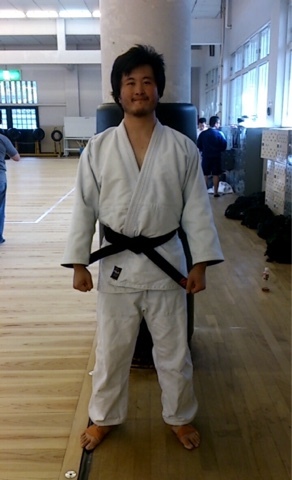 He went to Japan and competed to earn his Judo black belt. 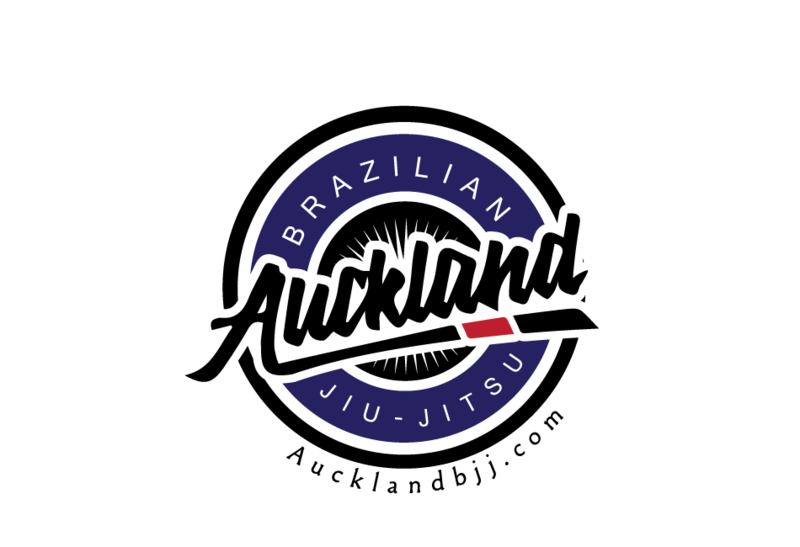 He trains at our sister club Auckland University Judo Club under Sensei Rick Littlewood. They have a sponsorship program where they send their students to train and compete in Japan. Check out their website: judokong.com.